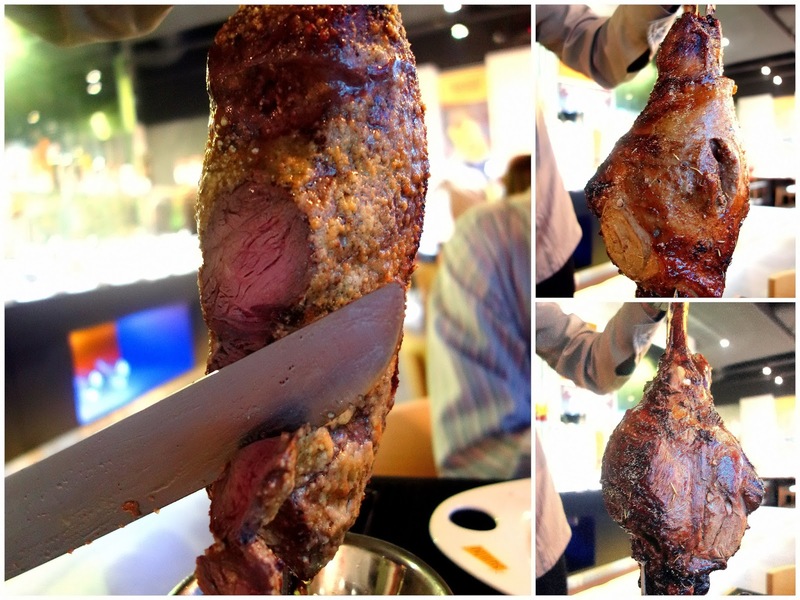 It's time to meat up: Samba is a carnivore's paradise, one of 2014's most worthwhile openings so far. 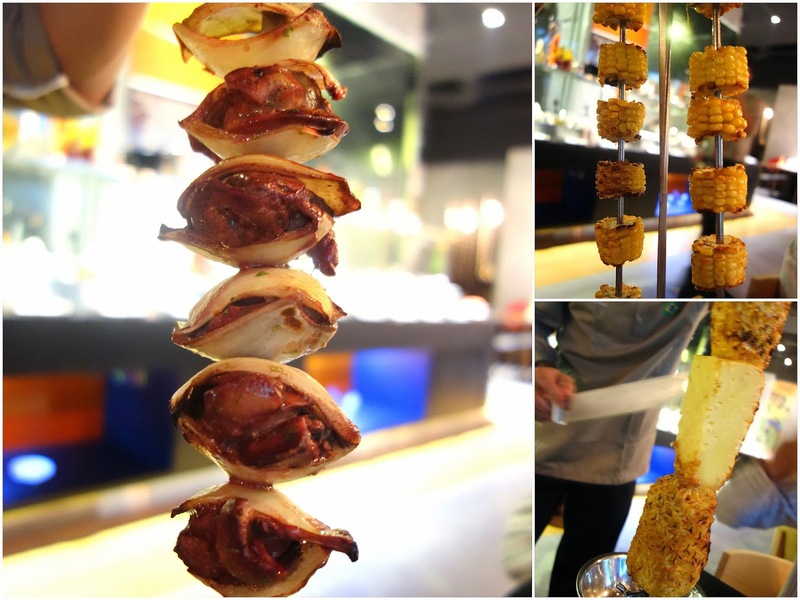 ... slicing enormous slabs of beef, lamb, chicken & seafood from skewers & piling them onto your plate the Brazilian way. ... while lamb lovers can gnaw on an entire leg if they want to. 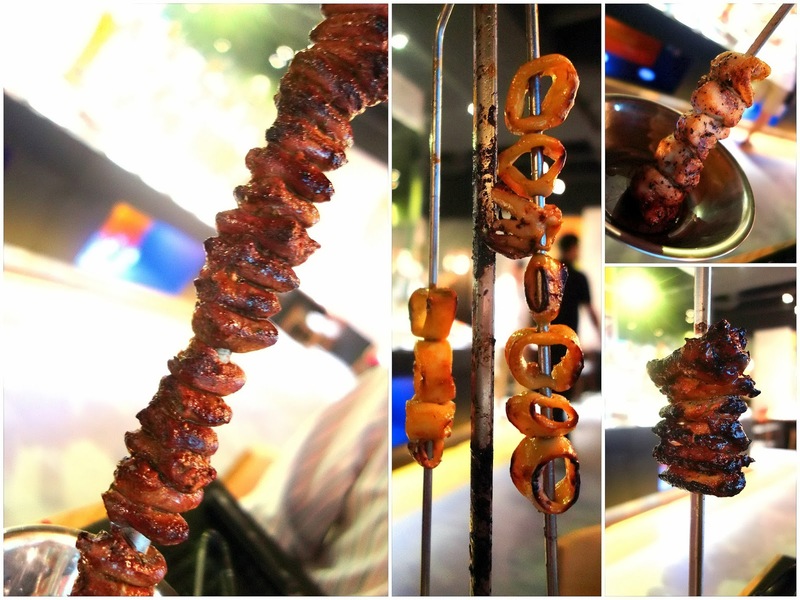 Ribs are offered medium or well-done at Samba, the first Malaysian outpost of a restaurant brand whose original outlet is in Cambodia's capital, Phnom Penh. 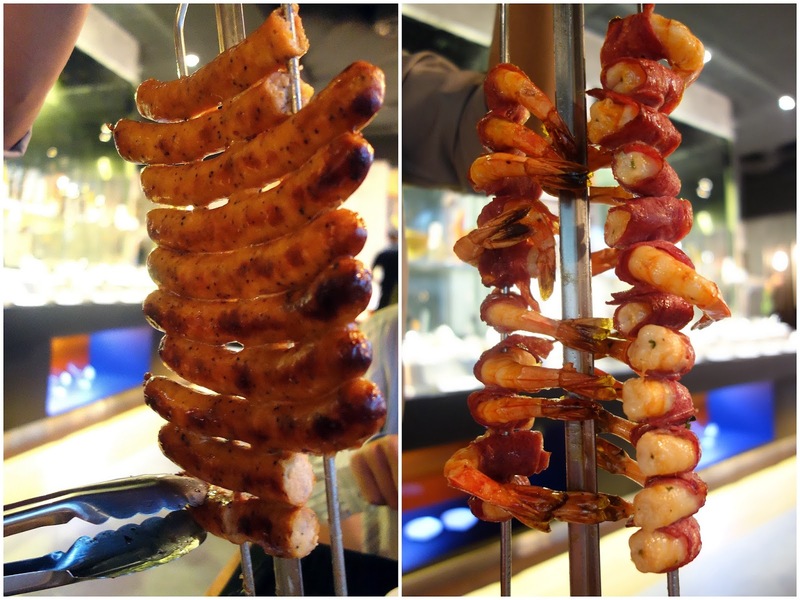 Plump, juicy sausages are worth having here (no pork is served), as is the shrimp wrapped in beef pepperoni. ... plus chicken liver in onions (our favourite), corn & pineapple. 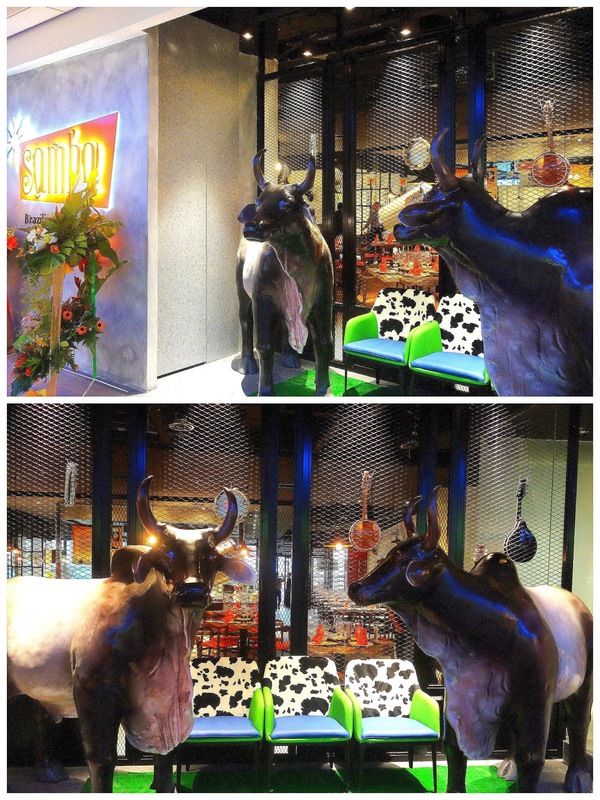 Be sure to come here hungry enough to eat a cow. 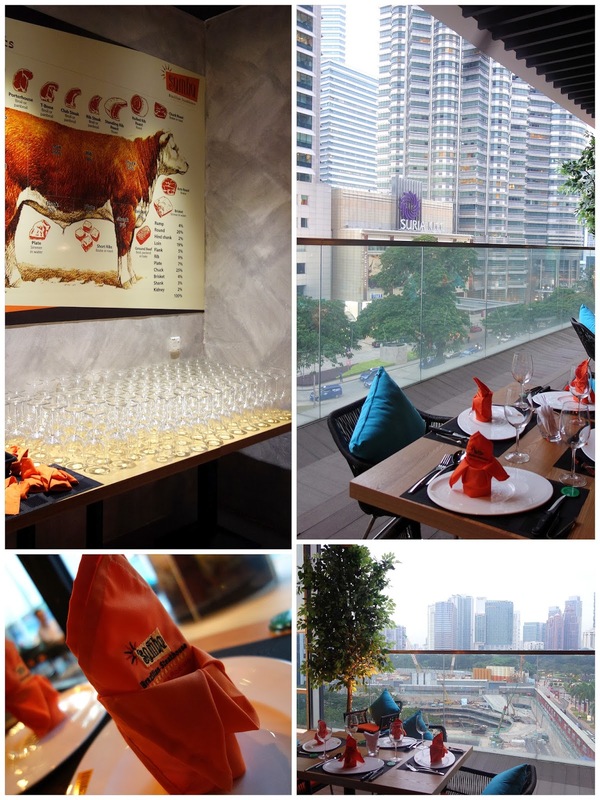 It's nice to see a churrascaria in the heart of KL again; it's been nearly four years since the last one, Bom Brazil, closed at Changkat Bukit Bintang. 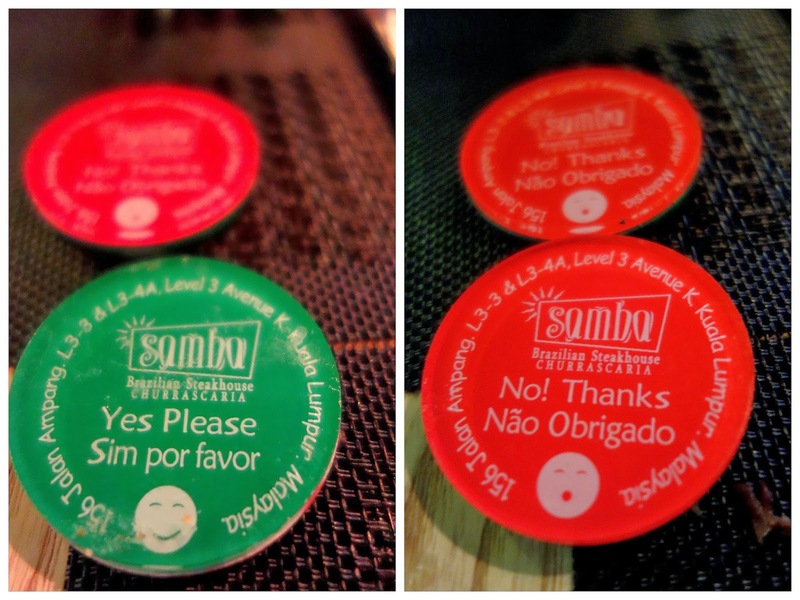 Note that the meat is only available during dinnertime; for lunch, Samba serves a pizza buffet for RM29+. 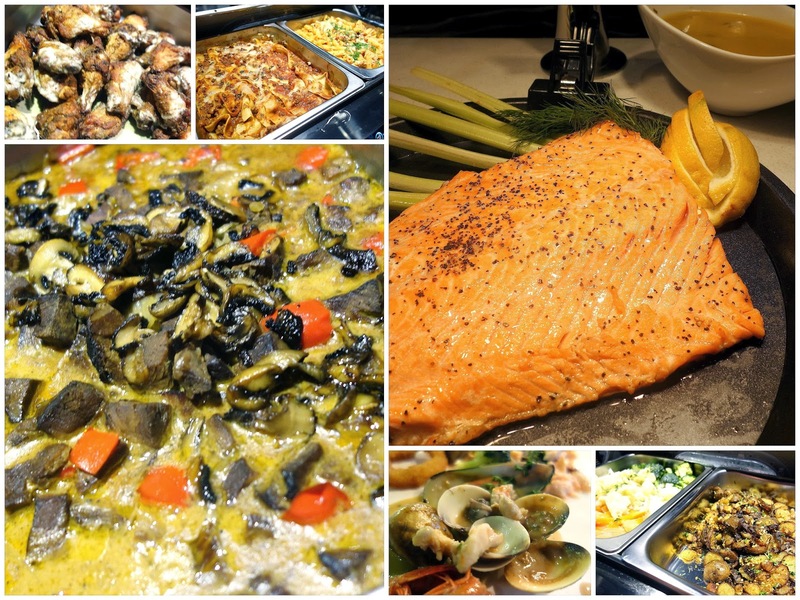 What makes dinner here even more enjoyable is the wider-than-expected table buffet spread that's included in the price. 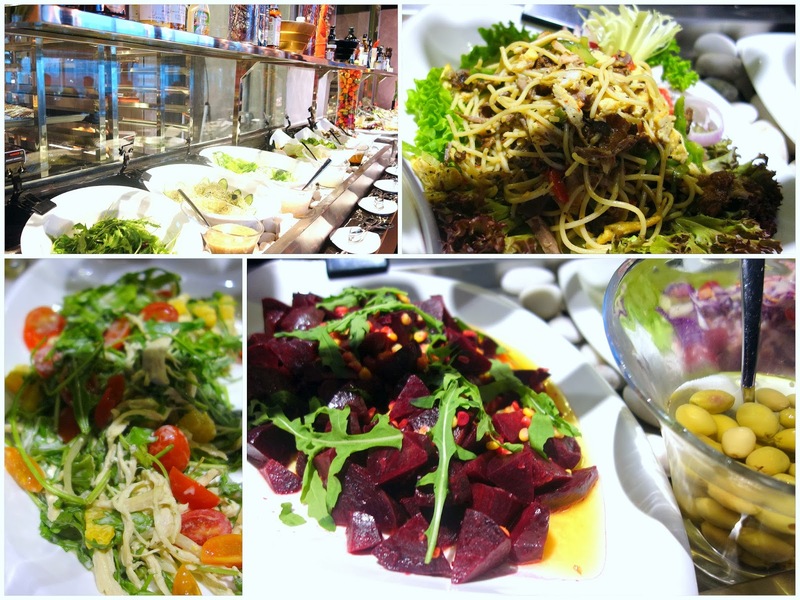 The salad selection is sweeping, from beetroot to coleslaw to rocket leaves. 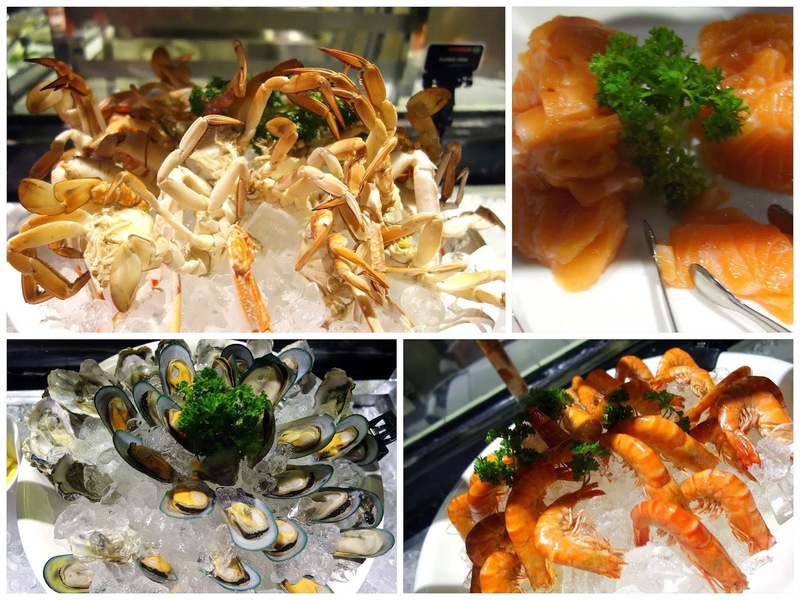 Seafood's available too: Flower crabs on ice, salmon sashimi, oysters, mussels & prawns. 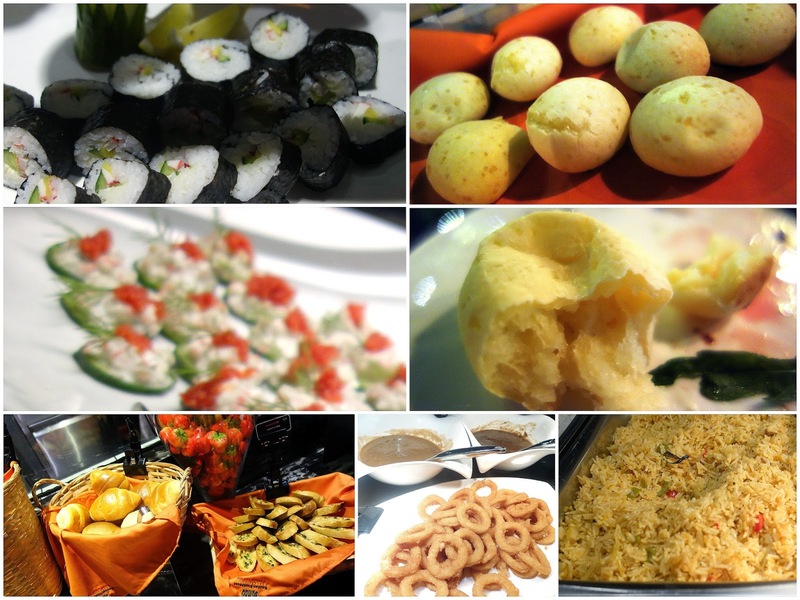 ... as well as the traditional Brazilian cheese-stuffed bread alongside other carb-filled pleasures like sushi rolls, onion rings & fried rice. 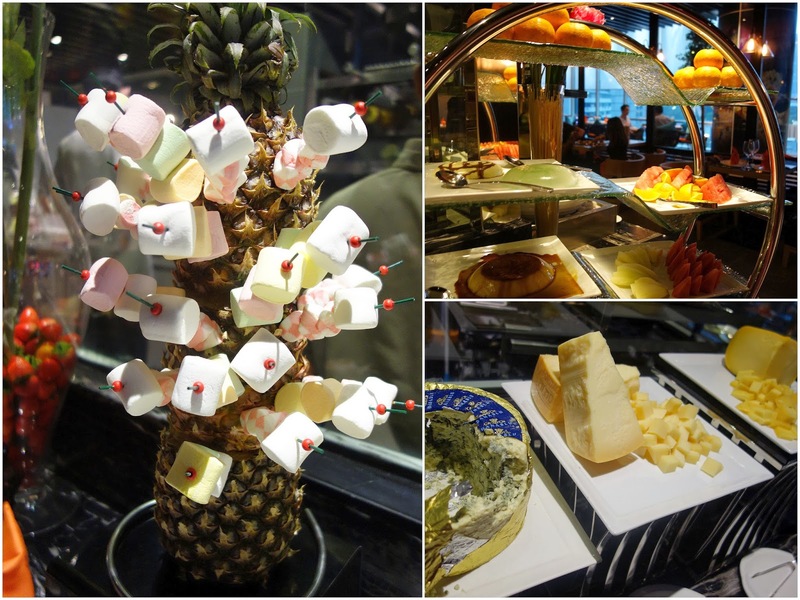 Desserts & cheese to wrap up a dinner that left us feeling five kilograms heavier. And of course, wine can be savoured by both the bottle & the glass here. 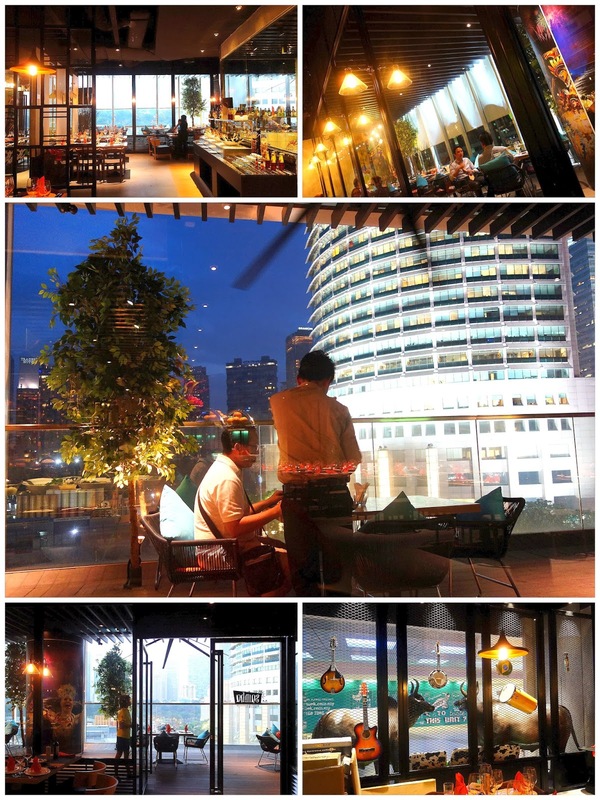 Eat in air-conditioned comfort (the restaurant is pretty spacious) or dine alfresco with a view of Suria KLCC. Lots of delicious flavors and textures going on in this heartwarming dish. 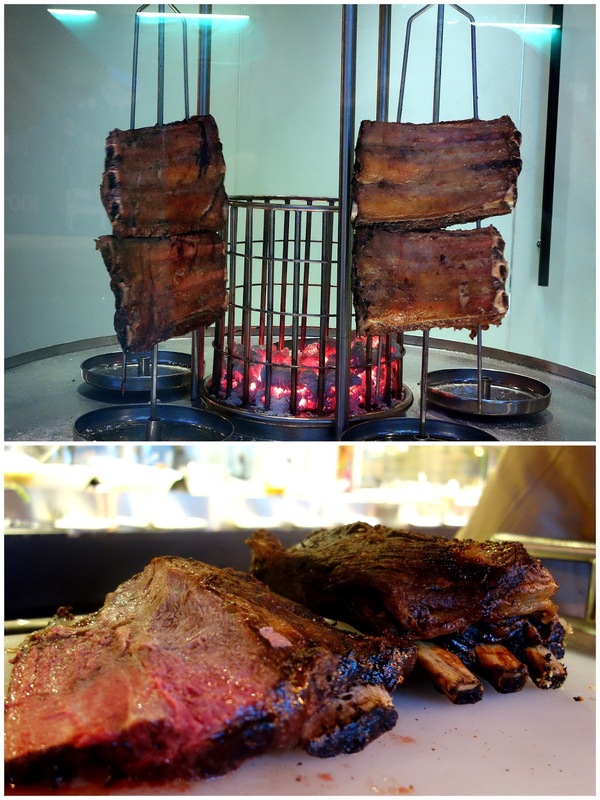 The beef and ribs look amazing!!! Wow that is a lot of meat! I find the ambience here bright and cheery. The music is very upbeat. It should be a great night out when they open their full menu. 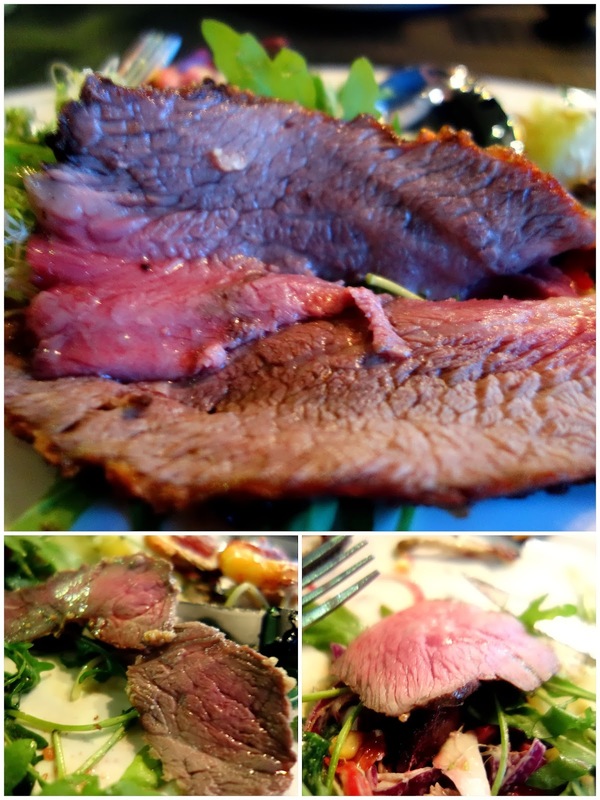 It's certainly a carnivore's paradise. It looks like a place called Carvery in Kuching except it's 100x more elaborate with easily 10x the variety of food! Thanks for this wonderful intro! Wow everything looks so colourful! The meat all looks yummy! 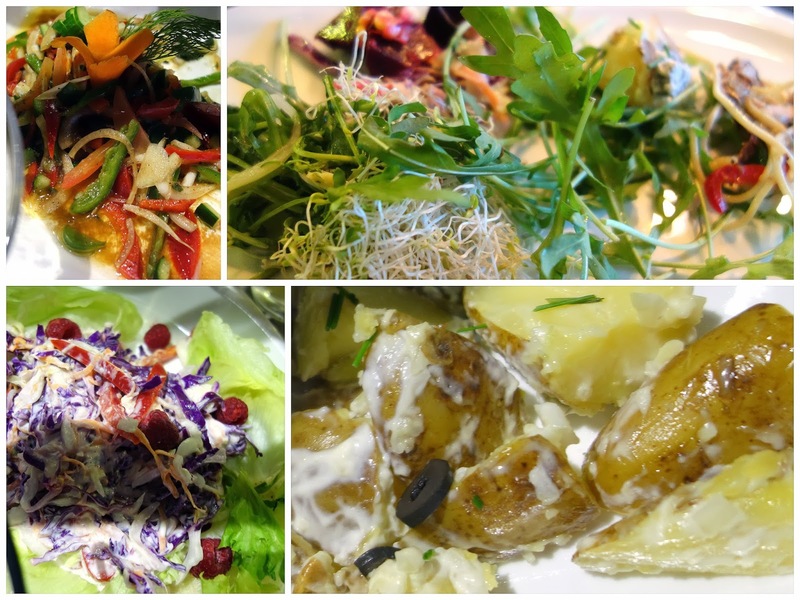 Is the buffet price for dinner differs from the lunch? do the limit the buffet time? Hi! 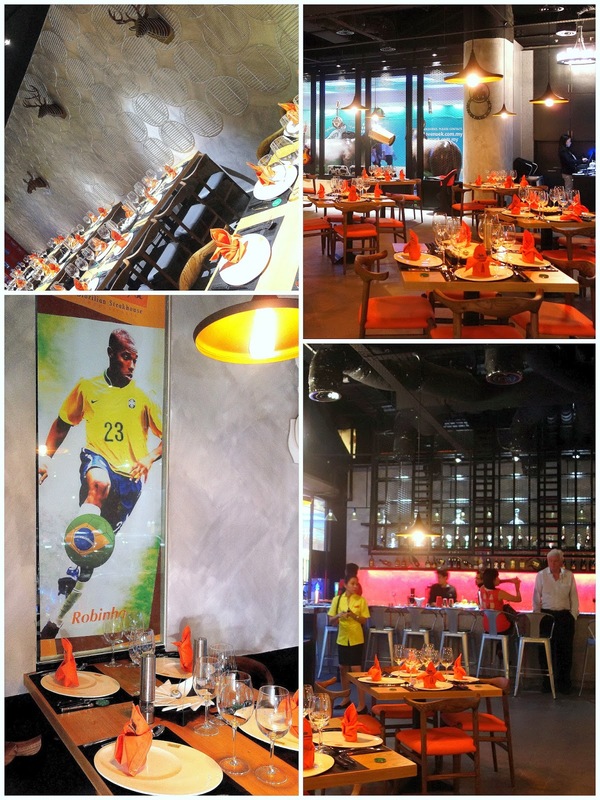 Very nice to see that we have a brazilian space in KL. 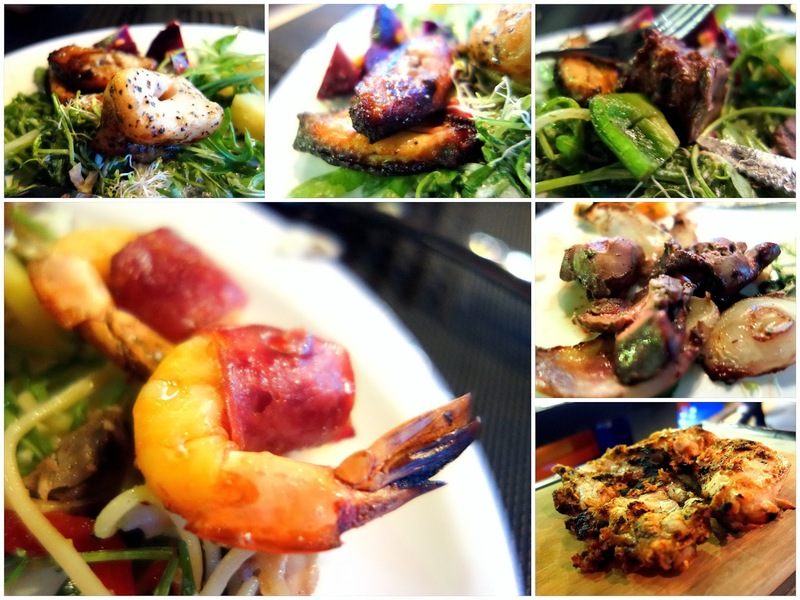 Is your meat hallal? what a pity no pork. at least ppl who don't eat pork can enjoy too... don't be too selfish. wine is included in the 89 buffet price? how much per person ? is it all you can eat ? does it come with drinks, seafood and salad ?